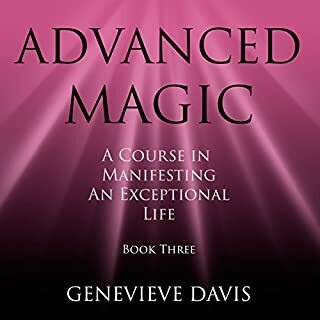 This book includes 300 powerful affirmations for financial abundance, success, and self-empowerment. One important truth I have learned after many years of study is that your destiny lies in your words and in the way you use them. 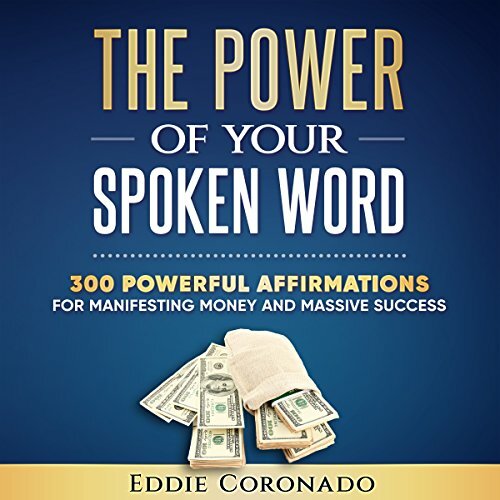 You can literally transform a situation through the right use of words, and you can even change the course of your life through the dynamic power of your spoken word. 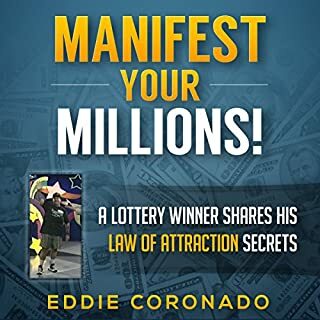 Many people fail to get what they want from the Law of Attraction, because they don't have a clear understanding about affirmations and how to harness the power of the spoken word. The importance of aligning to your affirmations in thought and action. 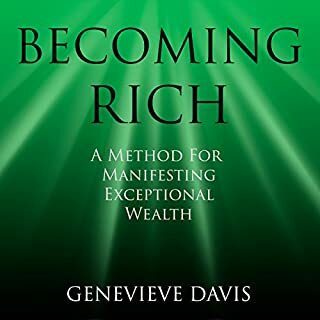 In addition, this book contains a list of 300 powerful affirmations for financial abundance, success, and self-empowerment. 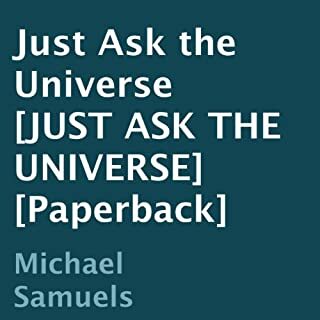 It also contains a Question and Answer section that has a lot of helpful information about affirmations and how to make the most of them. Some of the questions covered are: How long should my affirmations be? How important is it for me to write my own affirmations? How often should I repeat my affirmations each day? This book tought me something important I will use for the rest of my life. Affirmations. I love it, I use these every day. 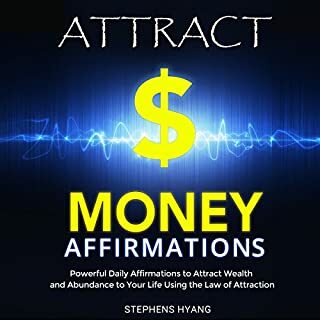 This excellent book explores everything you need to know about affirmations, plus it includes 300 of the best prosperity and abundance affirmations I have heard. 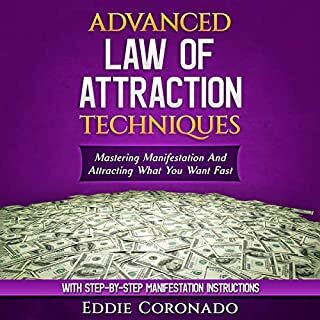 It's a great book for anyone interested in the Law of Attraction and getting the most of affirmations. I highly recommend this book. Worth the time to listen on a daily basis! 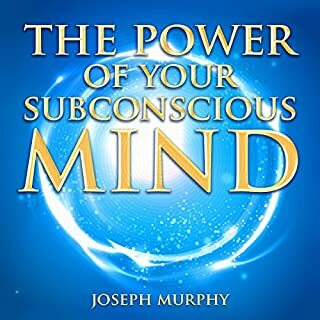 This book compiles all relevant informatiom about using affirmations. If used often, it will help re-program negative thinking patterns you may have. 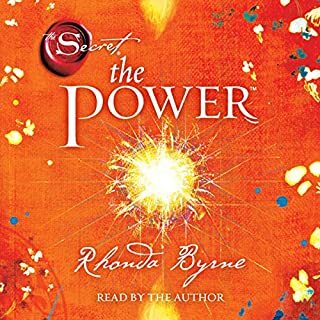 Good starter book for people who don't know where to begin with using affirmations. 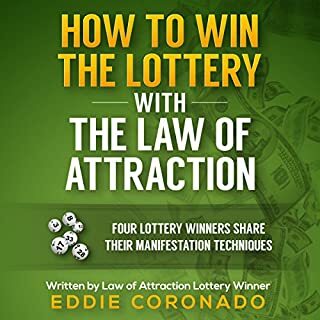 Personally, I have read many books about affirmations and still find this one pretty concise and gets to the point without overkill. I enjoyed listening to it during driving. The narrator was pleasant and easy to listen to. 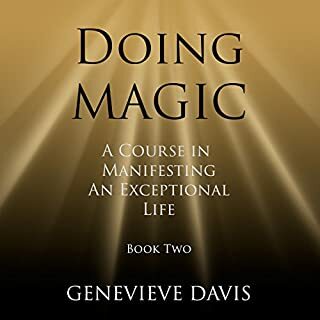 I would definitely recommend this book. It's well-written, clear and easy to understand. 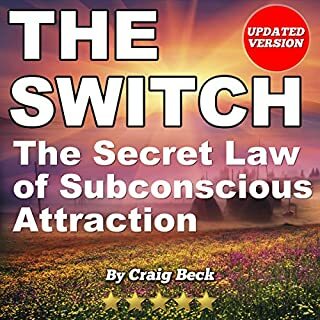 He explains how to create your own affirmations, and then he explains the importance of aligning to your affirmations in words, thoughts, feelings and actions. 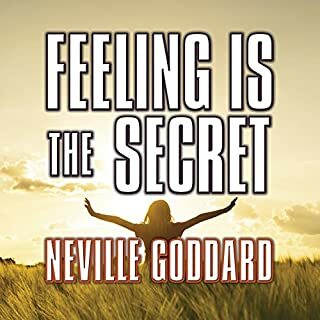 He also includes 300 powerful affirmations and an insightful Question and Answer Section. This is my favorite book by the author. I also recommend his other books because he has a very clear way of writing and explaining things. Great! This book open my eyes to new outlook on ! Great! This book open my eyes to new outlook on ! Thank you very much. 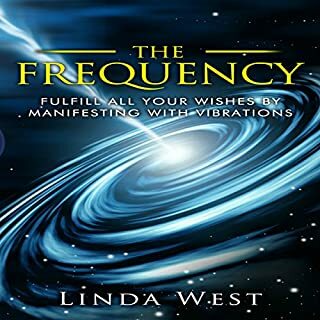 I found this book to be very helpful on wording my affirmations better and more affected. This book has 300 great affirmations and profound spiritual insights. I enjoyed it quite a bit and highly recommend it. 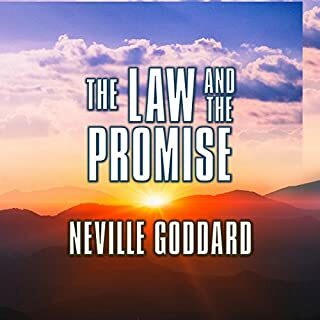 Fantastic read I will be listening to to again and again and I look forward to other books from this Author! Awesome book! Get ready for your new life! 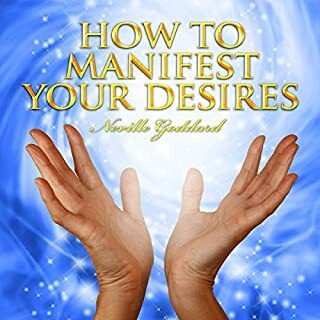 This will vibrate you to a new level! 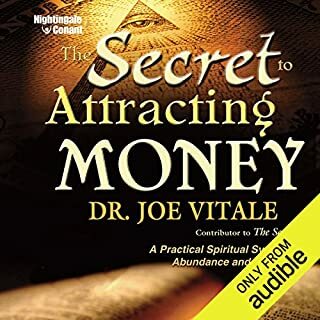 Tons of money affirmations. 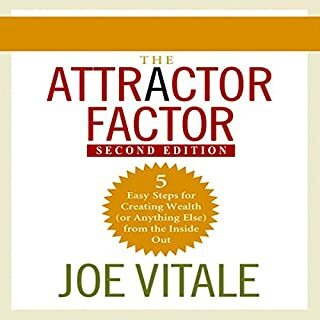 I wish there was more on other topics and more content about why affirmations work.